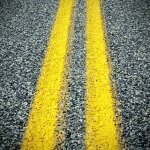 This course provides the basics for developing a road surface management program to help local governments manage their pavements by providing an understanding of the concept and importance of road surface inventories and condition surveys. 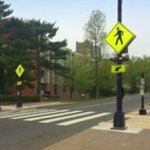 A review of the basic components of flexible and rigid pavements is discussed. Pavement condition evaluations and how to recognize common pavement distress is presented. Sample pavement ratings are performed by the participants. Repair strategies at the system and project level are discussed using the information presented in the course. 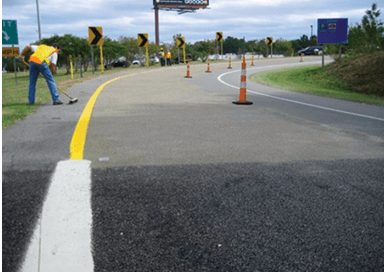 Intended Audience: Individuals responsible for performing roadway inventory and condition surveys as well as planning and programming functions such as: public works directors, street supervisors, and crew foremen.